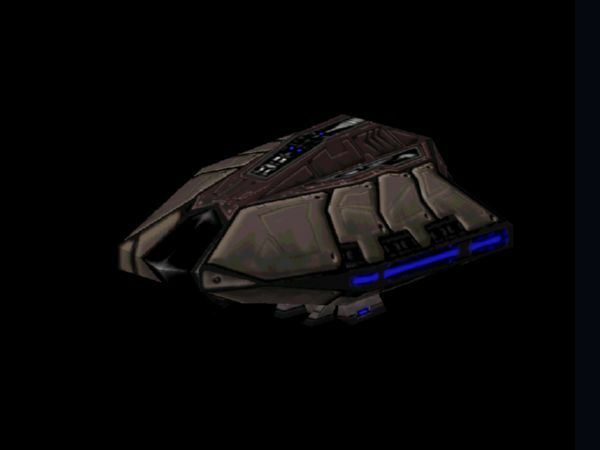 Description: The super tactical droid was an upgraded model of the T-series tactical droid, used by the Confederacy of Independent Systems as a battle droid commander during the Clone Wars. Super tactical droids often served as generals in the Separatist Droid Army. 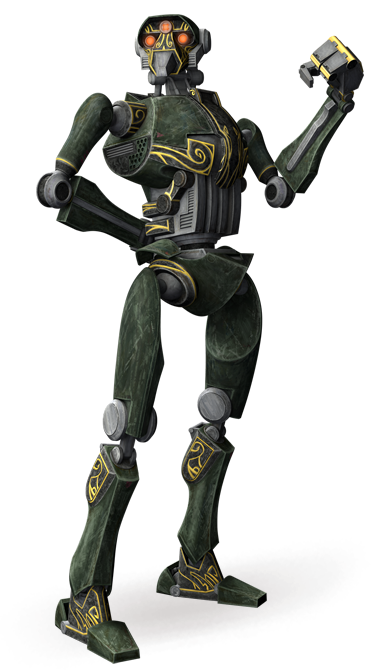 Super tactical droids were created for the Separatist Alliance in the Clone Wars to address shortcomings in the T-series tactical droid. They stood 1.94 meters tall and were programmed to resist interrogation. 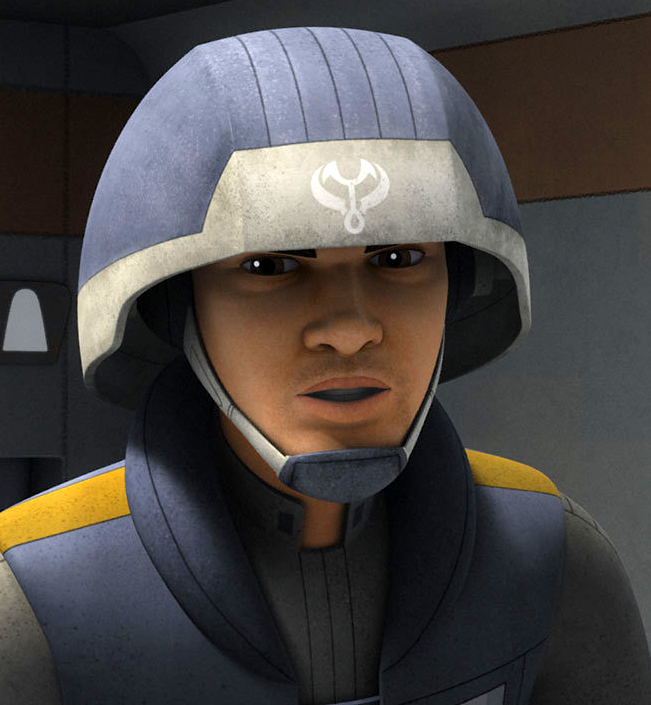 Around 20 BBY, the super tactical droid General Kalani was sent to aid King Sanjay Rash of Onderon in quelling a rebel uprising on his world. The droid seemed to dislike Human tactics, seeing itself as superior to its flesh-and-blood counterparts. It focused only on the most likely attacks and refused to consider alternatives. It was overly suspicious of any display of pity for the rebellion, and pursued cutthroat tactics that were often questioned and disregarded by its human counterpart, General Tandin. Following a rebel victory, Count Dooku ordered General Kalani to leave the planet, so Kalani executed King Rash and retreated his forces to Agamar. 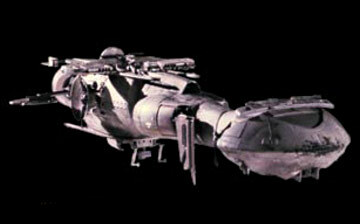 Not too long after, another droid named Aut-O was commander of a small fleet of light destroyers and a dreadnought. He was decapitated by R2-D2 when the droid fell on his head. Another super tactical droid was seen inside the Renown that D-Squad took refuge in after escaping Abafar. The tactical droid Kraken was assigned to Admiral Trench at Ringo Vinda. 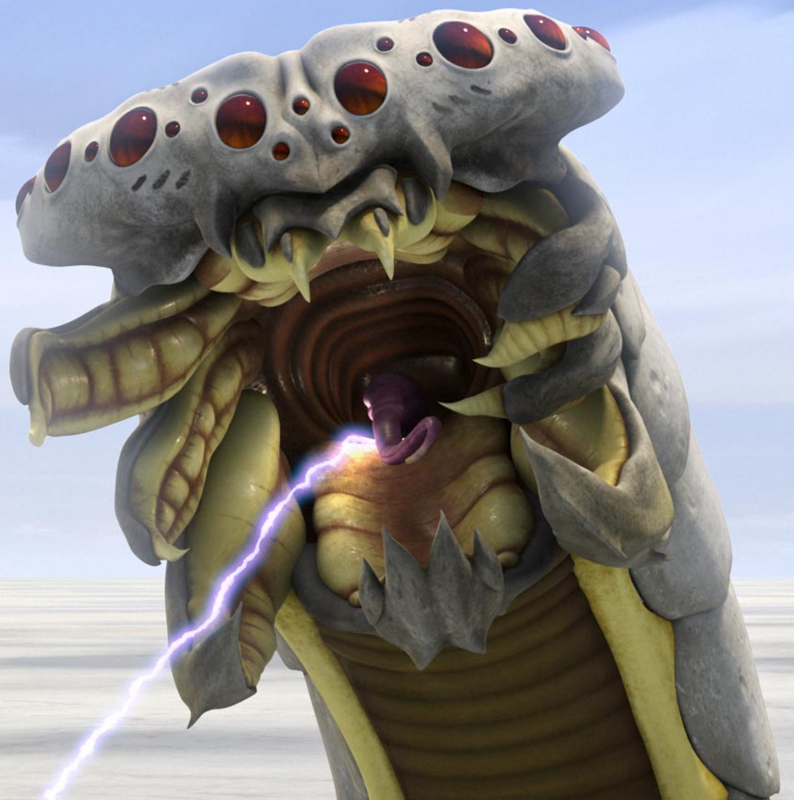 After clone trooper CT-5385 prematurely executed Order 66, Trench was ordered by Count Dooku to capture him. Droid forces captured the clone, and Trench ordered Kraken to personally oversee the transfer. Jedi General Anakin Skywalker boarded the shuttle and held Kraken for interrogation. When the droid refused to answer his question, Skywalker terminated him. Kraken was later rebuilt and partook in the battle of Scipio. Kraken and the Confederate Navy retreated by order of Count Dooku due to the Separatists' plan invoking the InterGalactic Banking Clan and Rush Clovis being fulfilled. Some time after the battle, Kraken was onboard Dooku's command ship when he was contacted by Darth Sidious and ordered to travel to Coruscant.